Nissan is recalling an estimated 134,000 cars in the United States and an additional 10,819 in Canada due to brake fluid leaks that could cause fires. Regulators in the United States say the affected cars have a faulty Anti-Lock Brake actuator pump that can cause brake fluid leak on the internal circuit board. The National Highway Traffic Safety Administration (NHTSA) adds that the leak may result in an electric shock, increasing the risk of a fire. The NHTSA warns drivers that when the brake fluid has leaked on the circuit board, the ABS lamp may remain illuminated for more than 10 seconds after ignition. If you are a Nissan owner and this happens, you’re advised to park your car outdoors, away from property or other cars and do not drive it. The brake fluid problem was first noticed on June 7 after a Nissan Maxima caught fire. Nissan investigated the incident and found out that other several cars had caught fire. It decided to announce a recall on Aug 24 voluntarily. The automobile maker says that the problem has been rectified. Nissan is the sixth largest carmaker in the world. Last year, the company sold more than 5 million units across the globe. The brand is relatively popular in the United States. Its 2016 Altima model ranked as the 11th most popular midsize car in the US. Voicing concerns on consumersaffairs.com, a resident of Lewisville, Texas says that he was driving his Murano at a speed of 70 to 75 miles per hour when the ABS light came on. He reported the matter to a local Nissan dealer in Cleveland, but the problem wasn’t traced. He encountered the same problem again a few days later, but this time, there was some smoke coming from the bonnet. Even though his car didn’t catch fire, the owner says he came close to sustaining severe injuries. Nissan owners affected by the recall have a legal right to sue the company for damages. The law states that car manufacturers should ensure that their vehicles are safe before releasing them into the market. If your vehicle’s ABS light comes on a few seconds after igniting it, be sure to call Nissan and notify them of the problem. In the meantime, the company has released a statement saying that it will send owners letters this month telling them what to do if the brake light comes on. A follow-up letter will also be sent to the owners once the parts required to make the repairs are available. Nissan Dealers will verify the serial number on the brake actuator pump and replace it free of charge. There is no class action against Nissan as yet. However, affected owners can sue the company under the provisions of product liability. 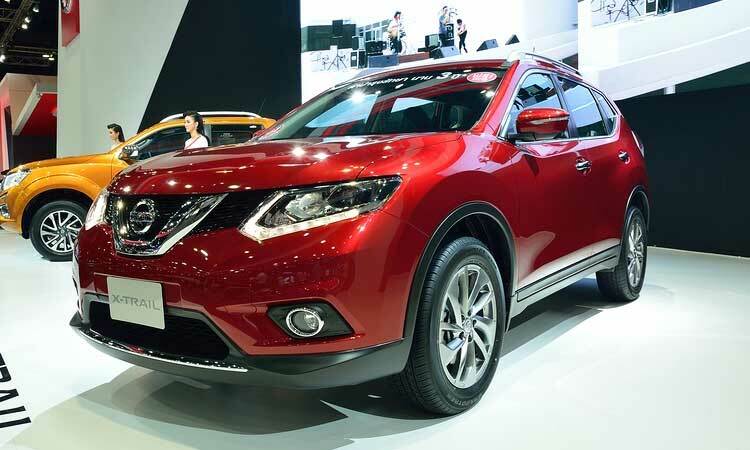 If you intend to bring Nissan to court, you may visit Johnsons’ Attorney Group and fill the form on the site so that a product liability attorney can review your situation to determine if you have a case. Consultation is free. You will need a product liability lawyer to present your evidence at the court. It is important to note that for you to file a product liability lawsuit successfully,you must have concrete evidence showing that the manufacturer of the faulty product neglected the duty of care as required by law. The court will award the compensation based on factors such as the severity of injuries.